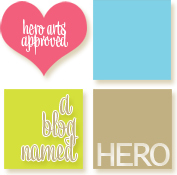 Hi girls, I just want to invite you to visit the A Blog Named Hero. I posted the` Envelope dress up` tutorial there. 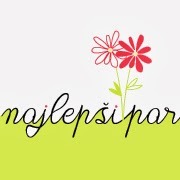 Tokrat vas samo povabim, da si na A Blog Named Hero ogledate navodila za polepšanje kupljenih ovojnic. WOW, this is absolutely GORGEOUS, Tina! The pink is so elegant with the white! I love everything about your design! The matching envelope is perfect! I loved your tutorial at ABNH!